Two weeks after losing in Indian Wells R32, world no.1 leaves Miami in R16. 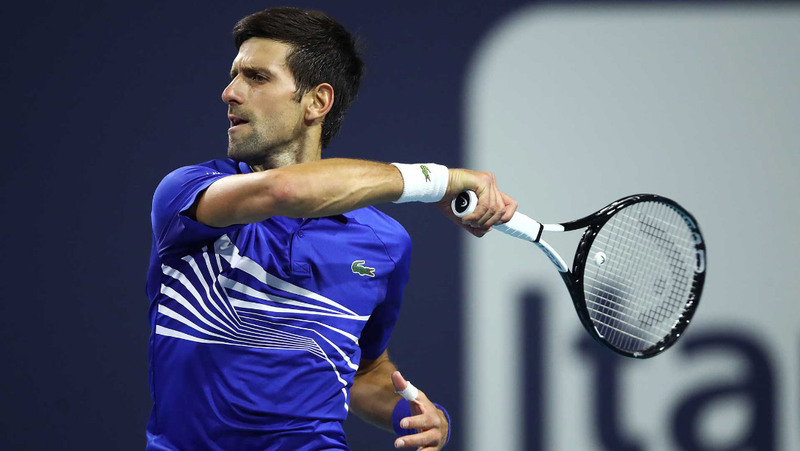 After Qatar ExxonMobil Open in January, Novak once again lost to Roberto Bautista Agut in 2019, having been a set and a break up in their fourth round match. The 22nd-seeded Spaniard pulled the upset of the Miami Open presented by Itau on Tuesday, defeating six-time champion Novak Djokovic 1-6, 7-5, 6-3 in two hours and 29 minutes to reach the ATP Masters 1000 event quarter-finals. Novak started strong, racing to 5-0 in the opening set. He won it 6-1 after 33 minutes of play. The 15-time Grand Slam titlist opened the second set with an early break, but got broken immediately in the following game. Rain suspended play with Djokovic leading 6-1, 4-5 (on serve). Bautista Agut saved a break point to take a 6-5 lead after the resumption and leveled the match when the top seed netted a forehand off balance. From there, the Spaniard raised his level and aggression to triumph. Novak converted just four of his 13 break point chances, while his rival broke four times from seven opportunities. Match statistics: aces (5-1), double faults (4-3), winners (25-26), unforced errors (31-34), total points won (90-91). This is the first match that Novak lost in Miami when he’s won the opening set (41-1). Nole will return to action next month at the Monte-Carlo Rolex Masters (April 14-21) in what will be the start of his clay-court campaign. Djokovic lifted the trophy twice at the Monte-Carlo Country Club, in 2013 and 2015. Last year he lost to Dominic Thiem in the third round (7-6, 2-6, 3-6). 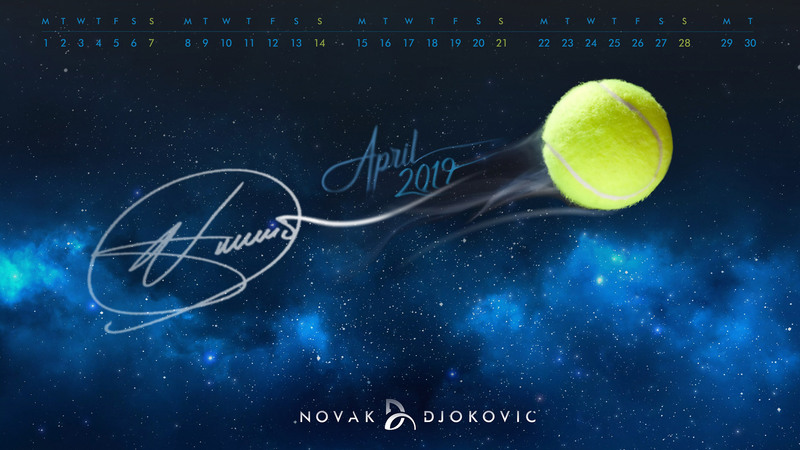 You can download Nole April desktop calendar here.